Quality Matters (QM) is a leader in quality assurance for online education and has received national recognition for its peer-based approach and continuous improvement in online education and student learning. 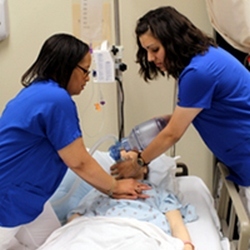 Allen College is committed to implementing the QM standards for the design of online and hybrid courses. Systematically developing and evaluating courses based on QM's rigorous, research-based standards has begun. QM standards are designed to assure that the online components of these courses promote learner engagement and provide students with all the tools and information they need to be successful learners. 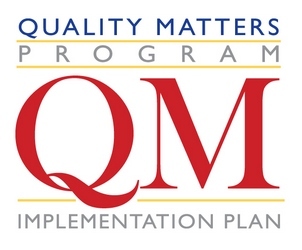 For more information about the Quality Matters Program, go to www.qmprogram.org.